Submit 123 PR CEO, Qamar Zaman, says press releases are a simple solution to one of the major dilemmas that all small businesses face. It’s no secret that all small businesses face challenges, no matter how hard one tries to cover their bases in starting one. What is surprising; however, is that most view their problems as unique and struggle to find effective resolutions largely due to this perspective. 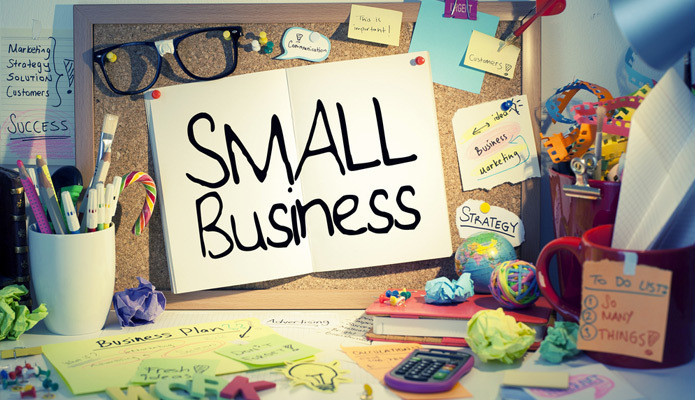 In a past article, a writer for BusinessNewsDaily pointed out that there are many commonalities in the challenges faced by small businesses of virtually any type. To read more visit http://www.businessnewsdaily.com/1715-ten-business-challenges.html. According to Qamar Zaman, a marketing expert and CEO of Submit 123 PR, press release distribution is something that every small business can use to resolve their dilemma in getting access to potential customers. Says Zaman “press releases are one type of marketing tool that has all of the bells and whistles to really draw diverse audiences to their stories.” Because these tools are presented to potential customers in such a way that audiences find them convenient to read and relevant for their needs, they are more likely to act on a message contained therein than with other marketing efforts that make them feel inconvenienced. Press releases are cost effective marketing tools - Because press releases from services like Submit 123 PR are designed to be cost effective, small businesses typically find that they have in their budget the means to release more than one. According to Zaman, this element is beneficial particularly for those who have to vary their messages to catch the focus of more than one key demographic. For more digital marketing tips from Qamar Zaman, or to learn more about the press release distribution services offered by Submit 123 PR, please visit http://www.submitpressrelease123.com/.